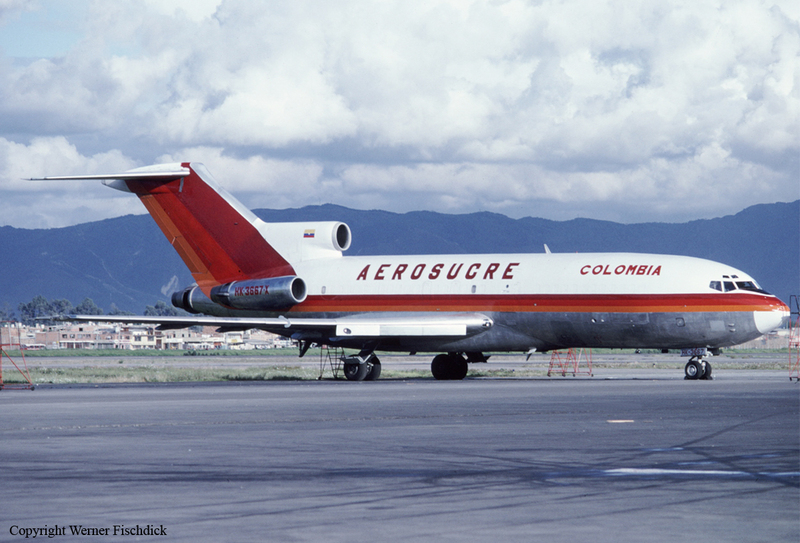 The aircraft was making a cargo flight from Bogota to Leticia with a crew of 3 on board, 3 passengers and a cargo of fish. 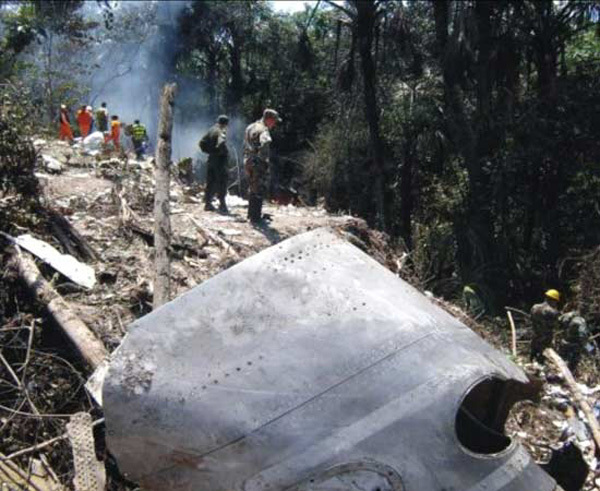 On approach to Leticia-Alfredo Vasquez Cobo airport, the aircraft struck an antenna and crashed near the village of San Sebastián de los Lagos. All 6 occupants were killed. Weather conditions at the time of the accident were good with 10 km visibility, wind calm and patches of fog.